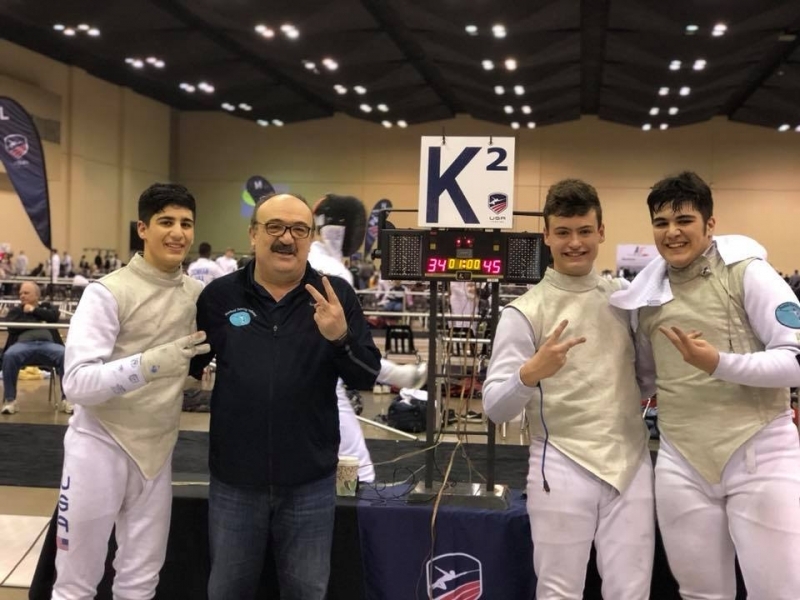 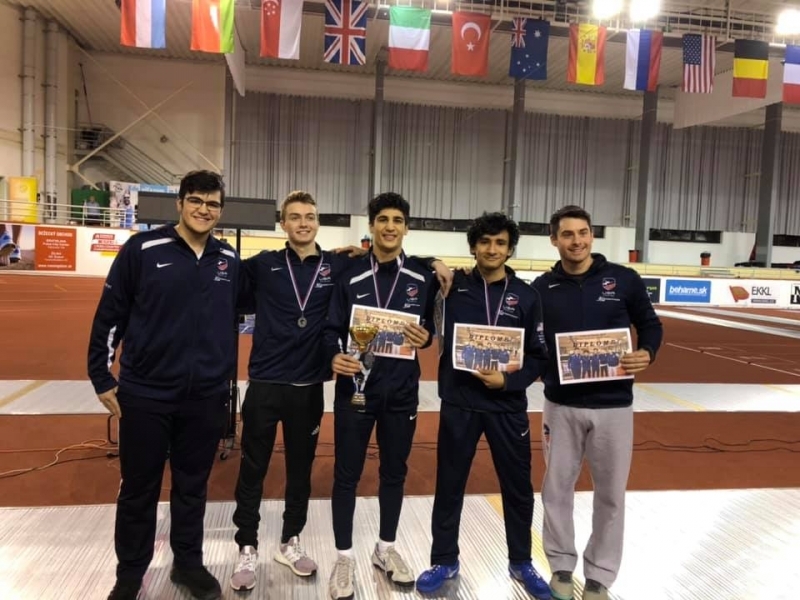 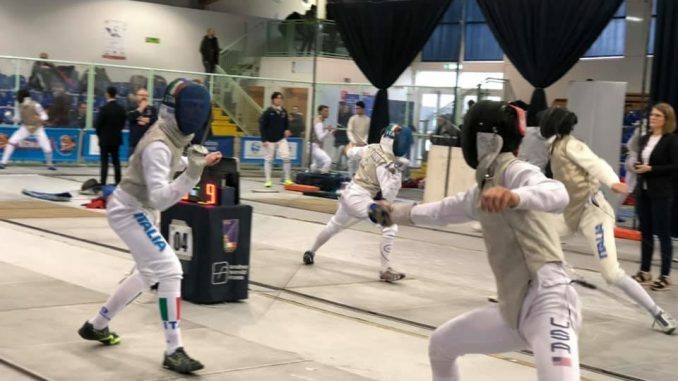 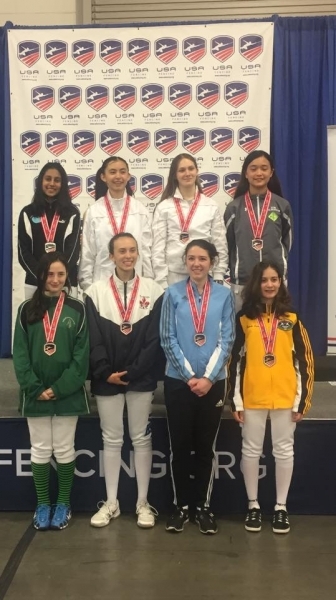 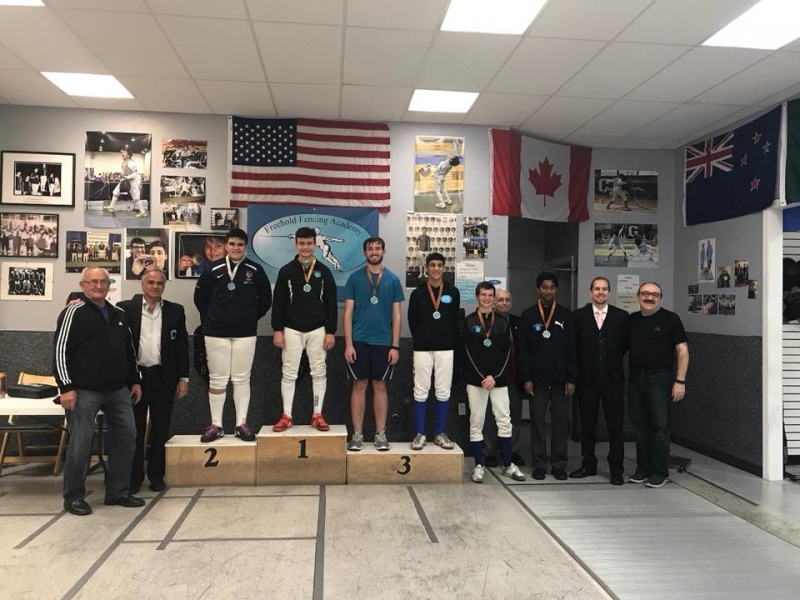 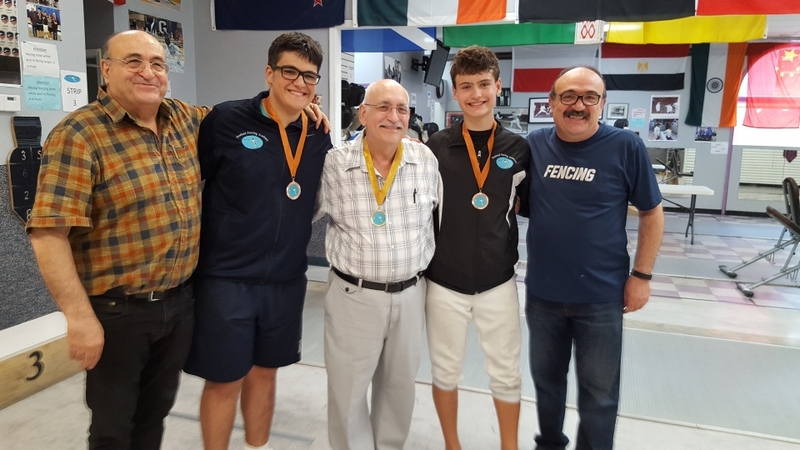 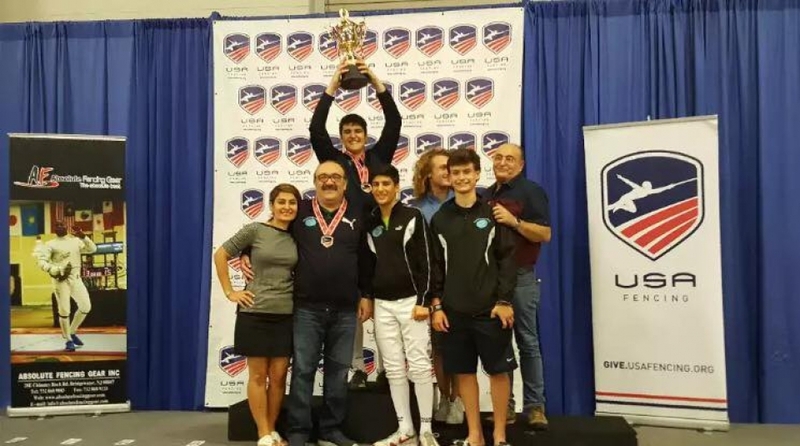 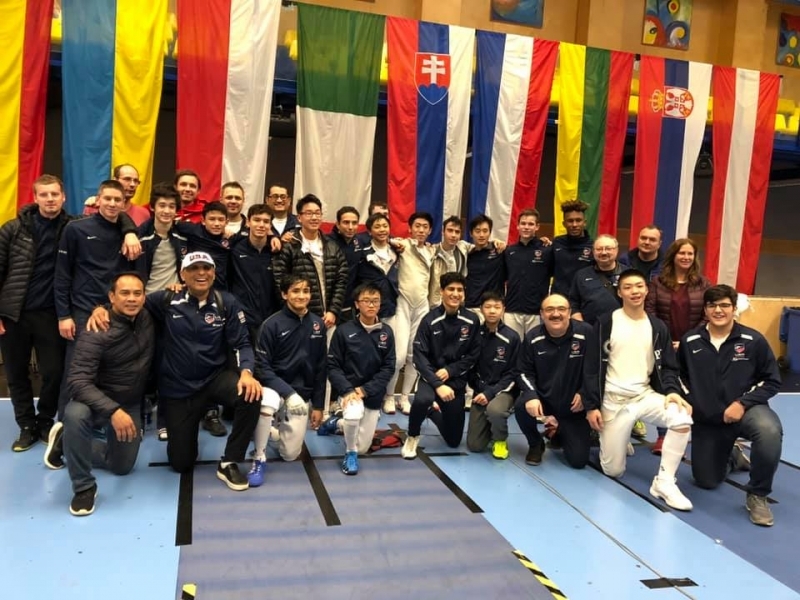 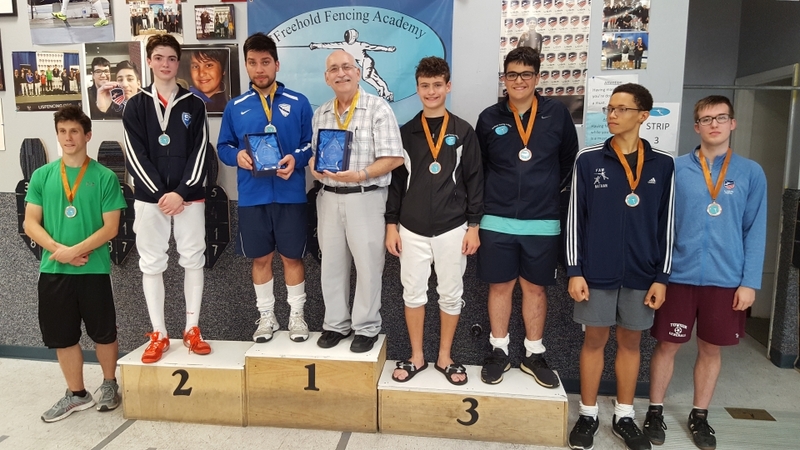 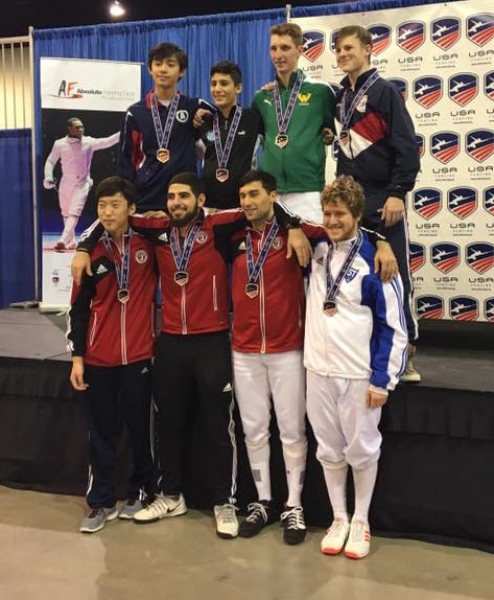 Kaveh fenced in his 4th and last Cadet World Cup of the season in Rome, Italy. 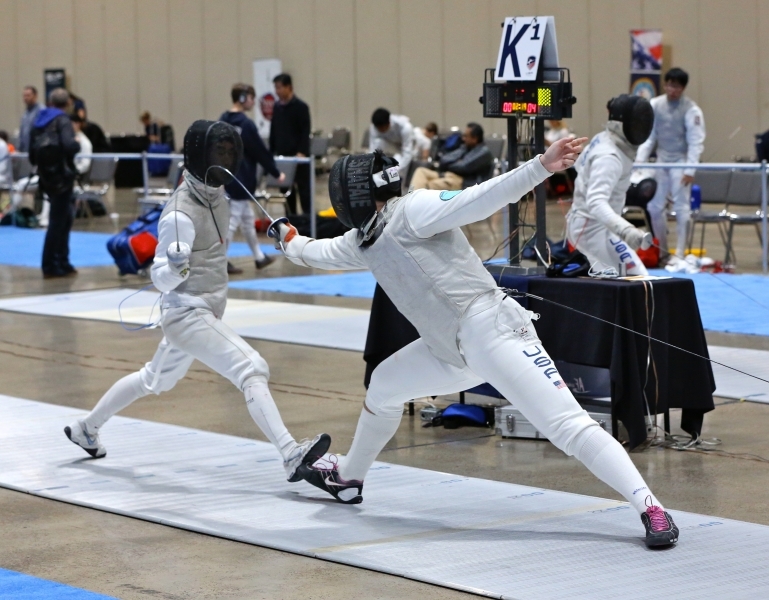 He finished the pool with a 5-1 record, losing a close bout to the highest initial seeded fencer in the tournament. 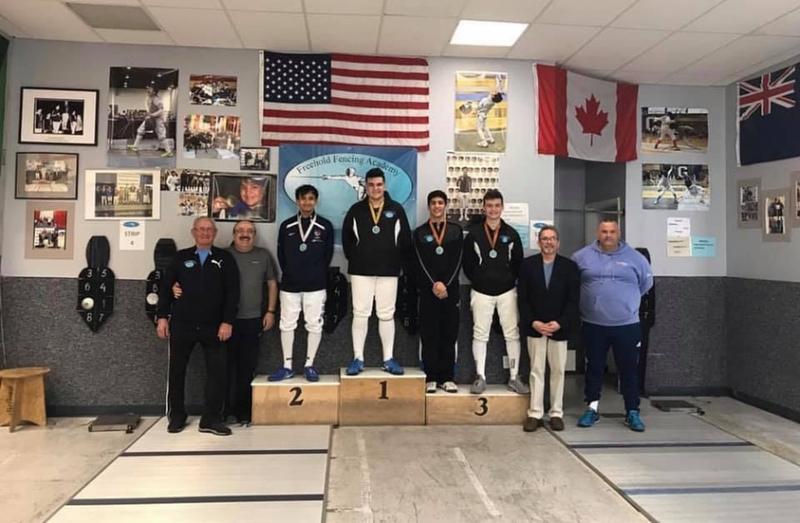 He went on to win two DEs against fencers from Italy and France, before losing to a different Italian fencer who ended in 6th place. 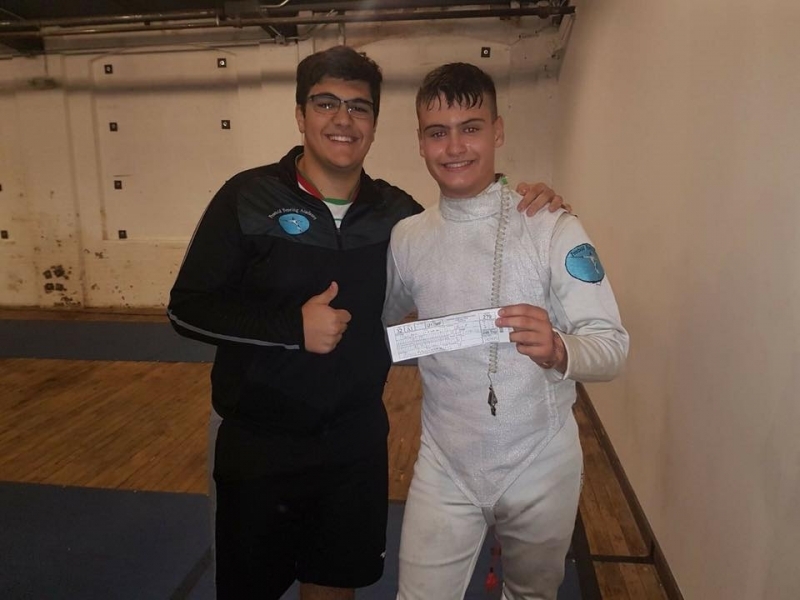 Congrats for this result and all of your hardwork!